Pear-packing warehouse recycled! Love it. We have something like this in P-town, Whaler’s Wharf. Cool! 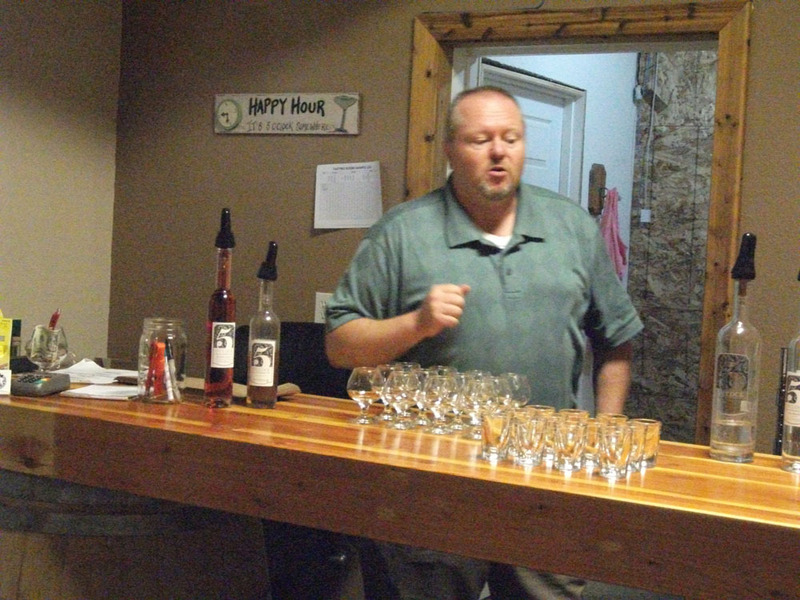 I understand that boutique distilleries are the news fad in alcoholic beverage tasting. I’d be stopping at Snapdragon Coffee Cafe for a skinny decaf latte. Sounds like a neat place to stop and spend an afternoon! Ooh…the salted caramel gelato sounds great. So do those jellied candies. This sounds like a sweet place to visit next time I’m in Washington. The coffee shop would be my first stop. And maybe my last. We don’t have a place like this around here, but I wish we did. Thanks for this, something to put on our to do list when we make it to Washington! Oh, we practically worship at the alter of Aplets and Cotlets. Bookmarking this right now (stumble). Any place named Cashmere has my vote, but it sounds like a wonderful place in its own right!